Imagine feeling relaxed and comfortable in your own skin. Your mind is calm and clear. Your inner struggles have been released and your connection to yourself recovered. You sense a deep shift within simply from taking this quality time for you. What if you could accomplish this in one amazing afternoon? relax all of your muscles and ease built-up mental tension. balance your nervous system, still your mind and enhance your mood. release your deepest, long-held stress and restore your sense of wholeness. gentle, slow movements to get the kinks out and breathe. restorative postures with props to initiate the relaxation response. 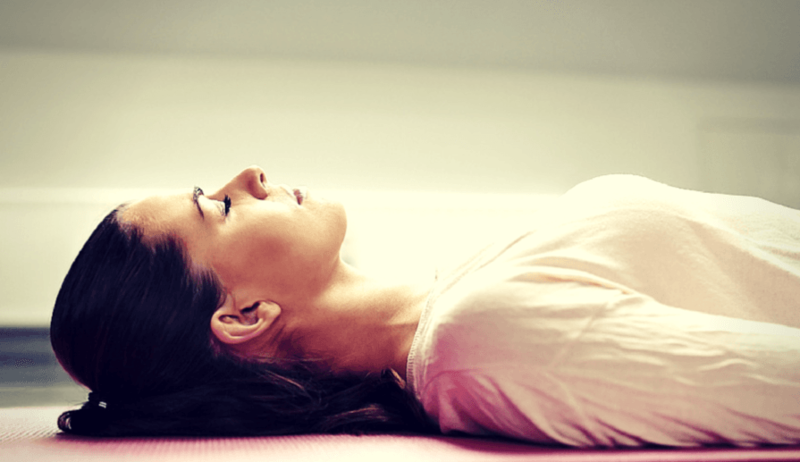 guided, reclined meditation to leave you feeling incredibly calm and centered. 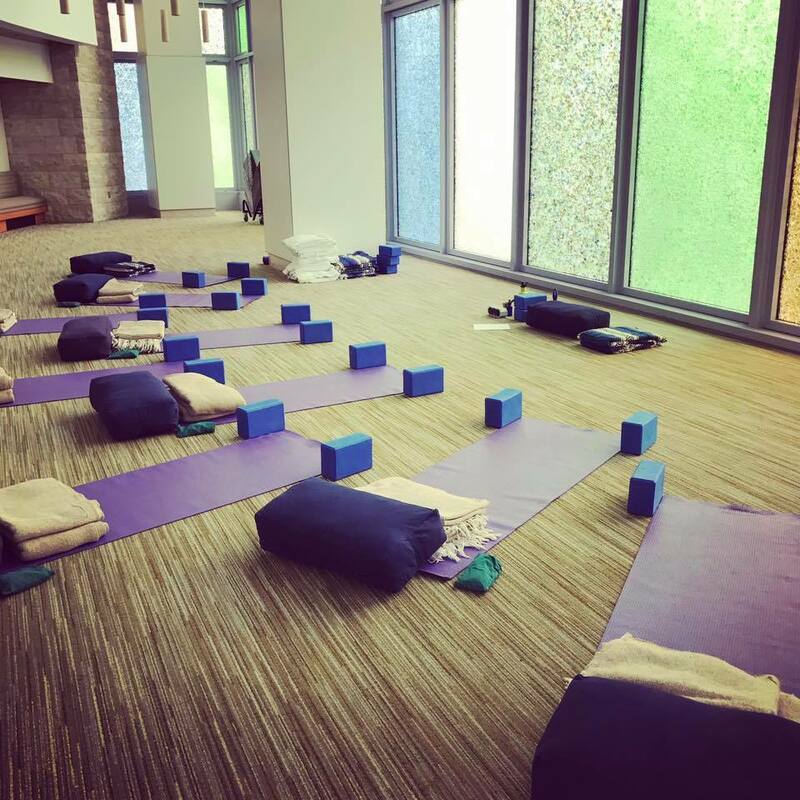 In your fast-paced world of multitasking, juggling responsibilities, and having too much on your plate, you’re in desperate need of stillness, relaxation, and time for yourself and that’s exactly what you get at the RESET + RESTORE WORKSHOP. This workshop is a simple and effective way to reset your state of mind, restore your sense of presence, and feel like yourself again. I LOOK FORWARD TO OFFERING YOU THIS GIFT. THE FEBRUARY WORKSHOP IS SOLD OUT—JOIN MY MAILING LIST TO GET INFORMATION ABOUT THE NEXT ONE. Everything you need: mats, props, and eye pillows will be provided. Just bring yourself. When your registration is received, I’ll send you an email confirmation with location and parking details, and everything you need to know to attend + enjoy this amazing afternoon of deep rest and restoration. EMAIL ME AFTER YOU REGISTER AND I’LL SEND YOU A LOVELY GIFT CERTIFICATE. The beautiful and serene Chapel of Light at Mercy Medical Center.